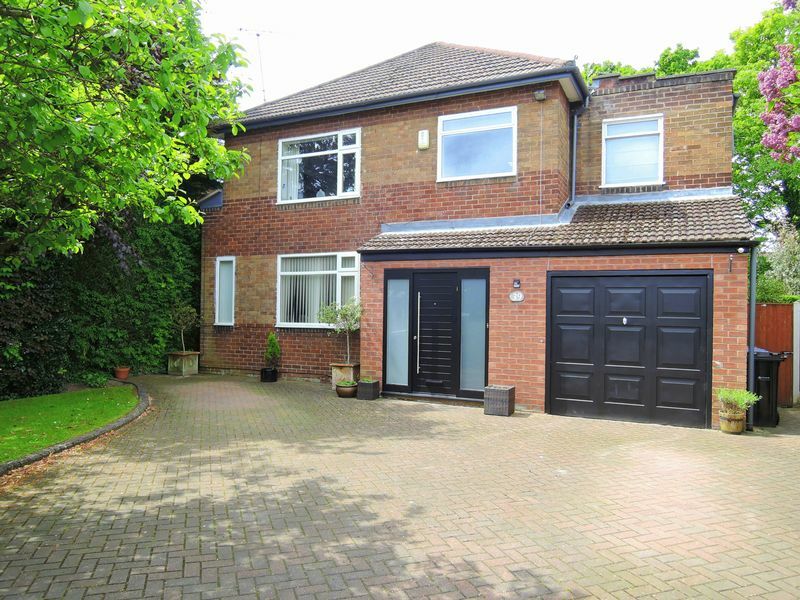 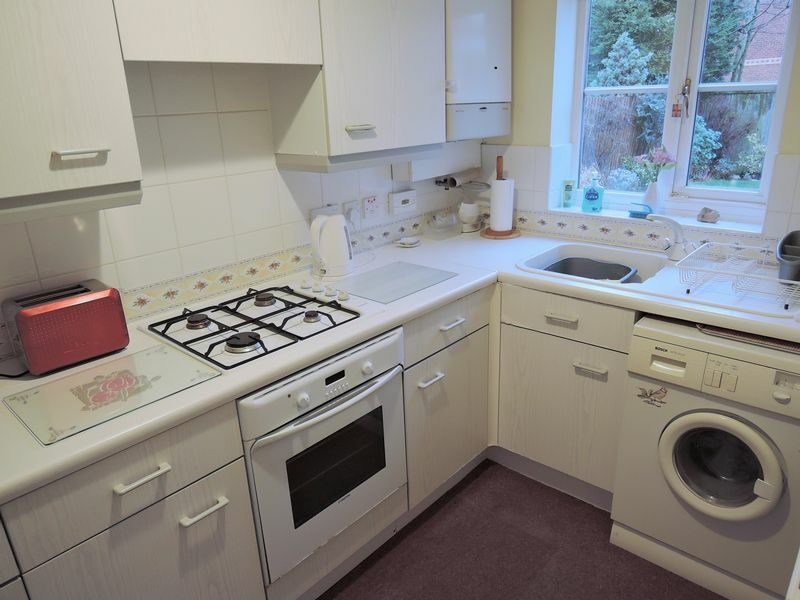 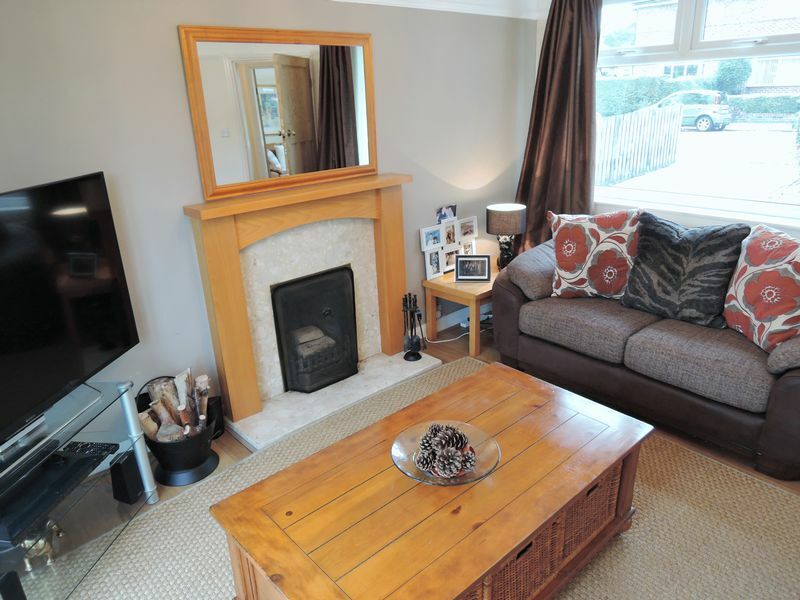 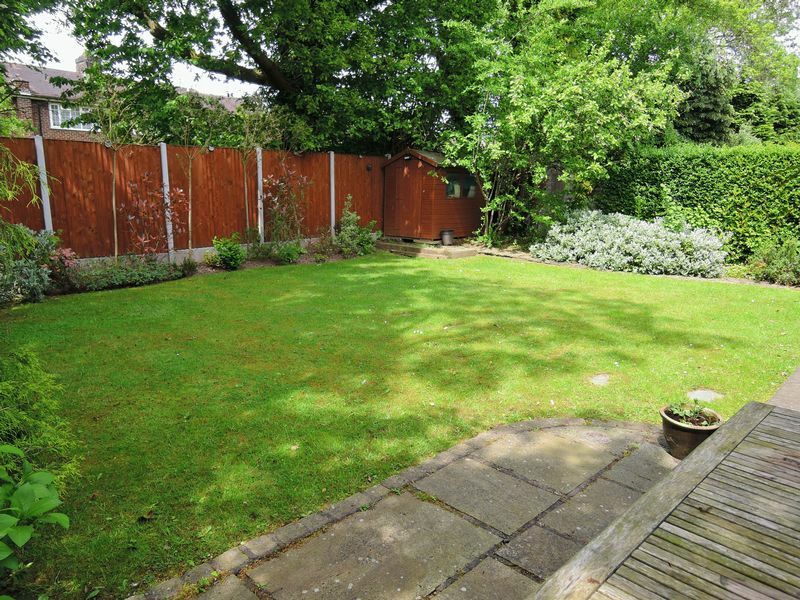 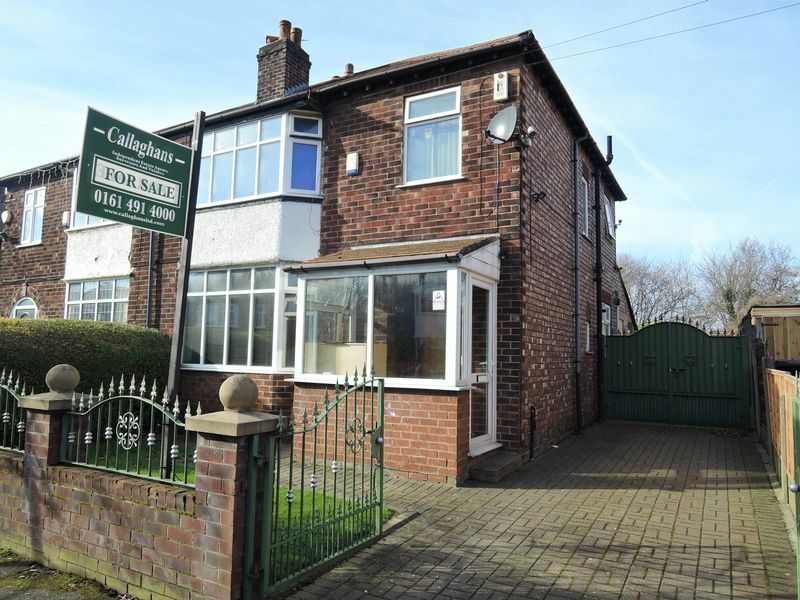 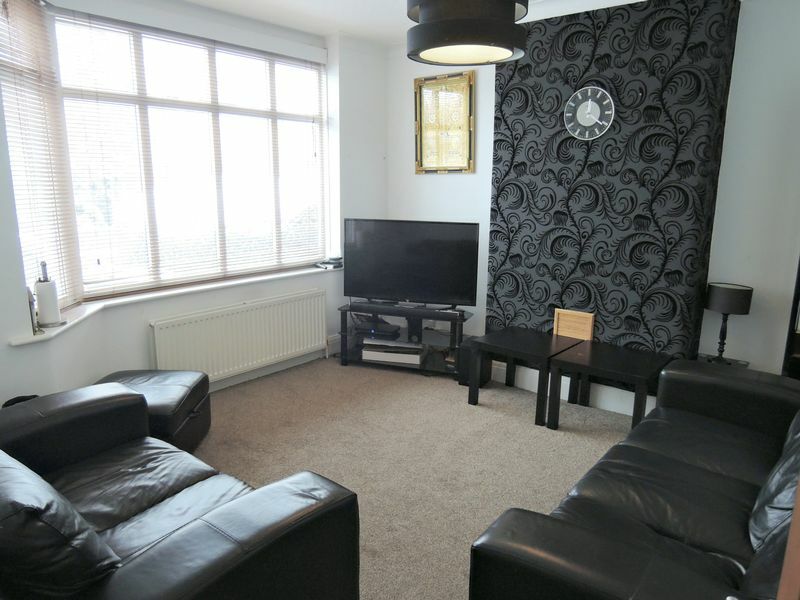 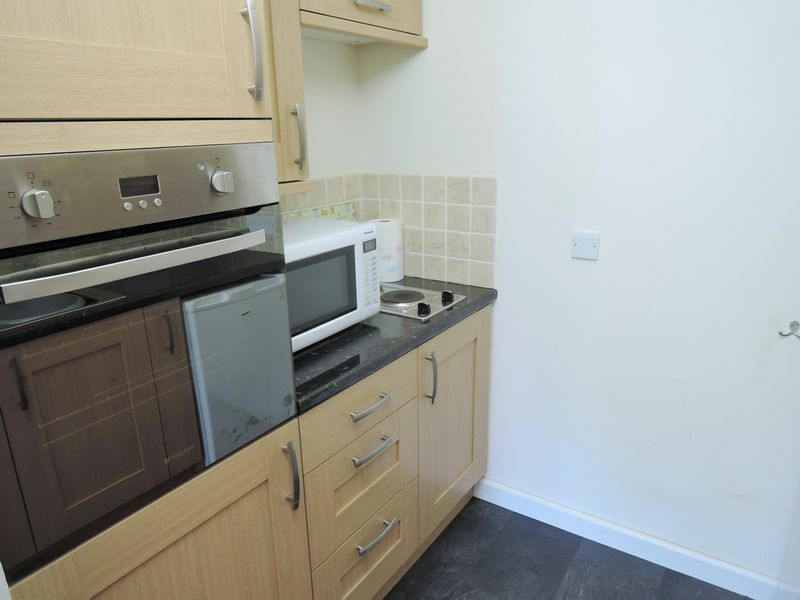 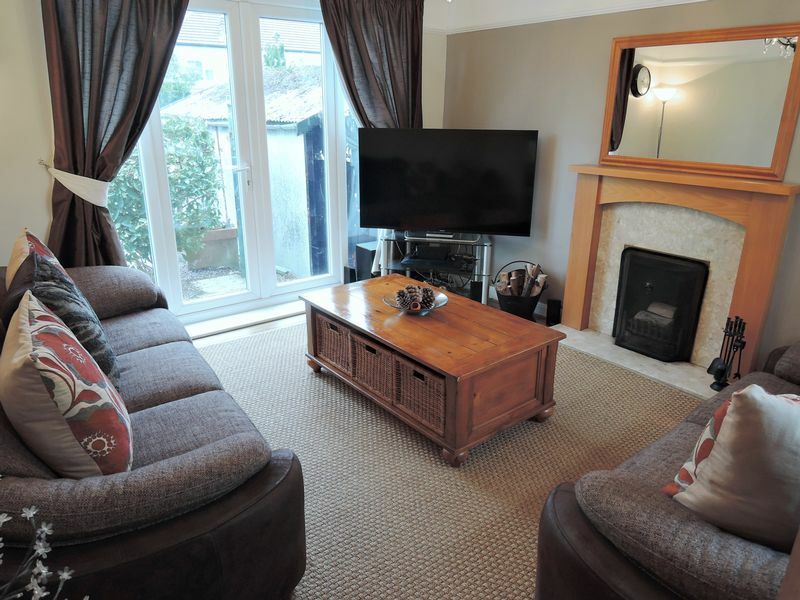 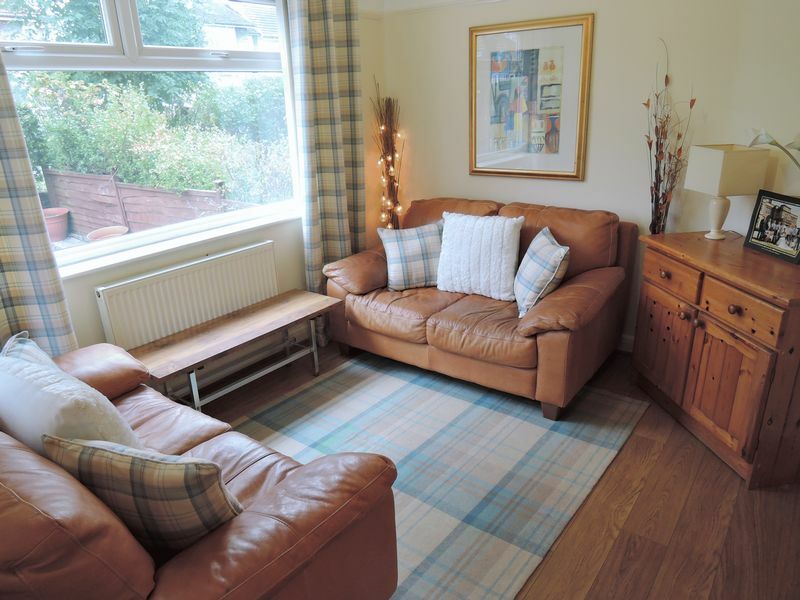 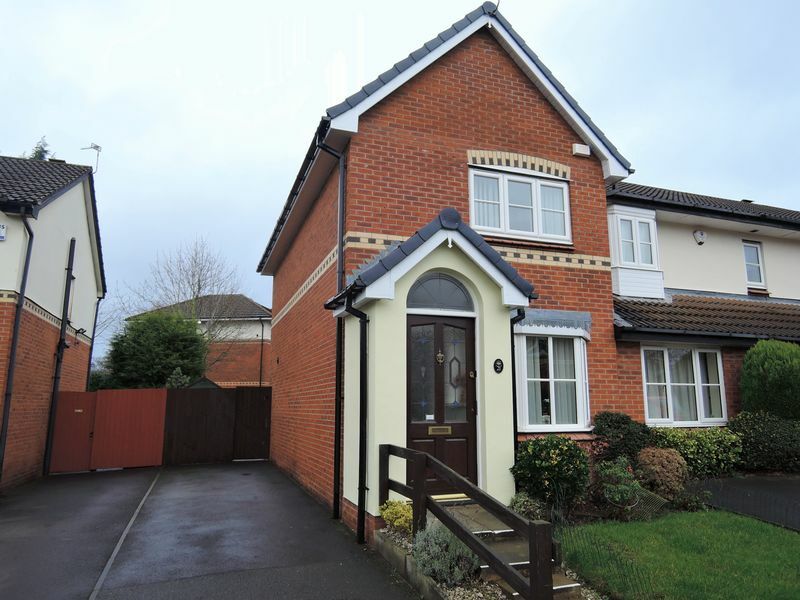 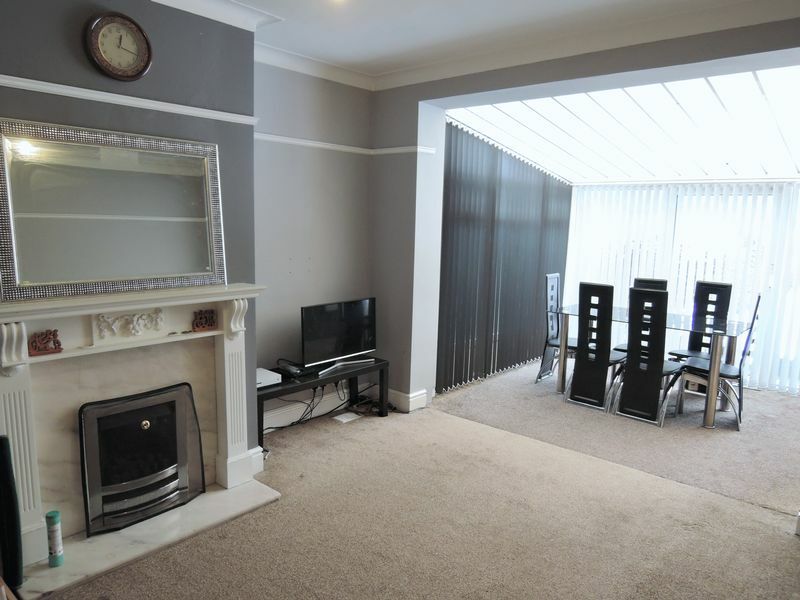 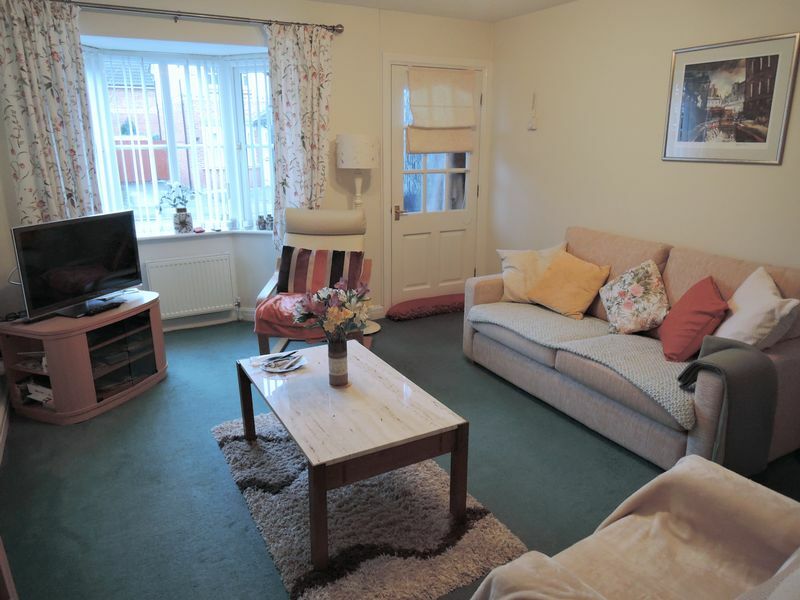 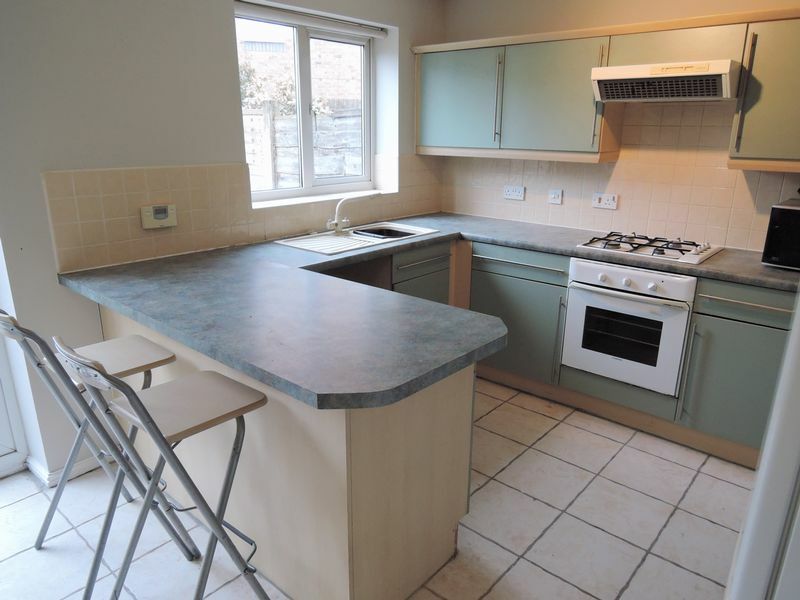 A well presented & spacious three bedroom semi detached house situated on a very popular road. 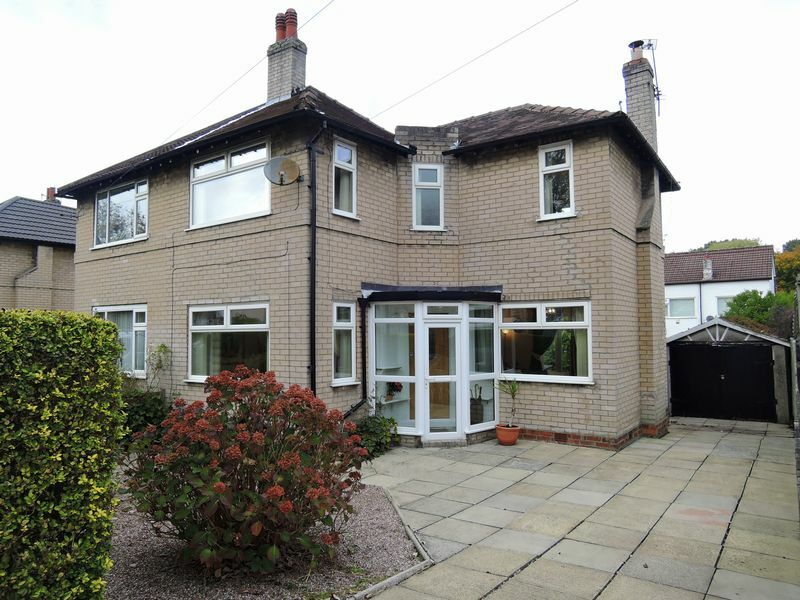 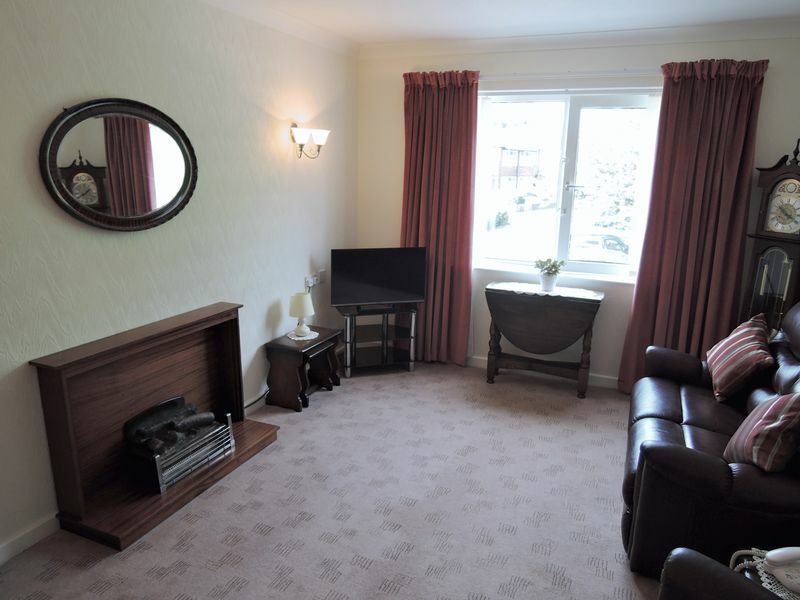 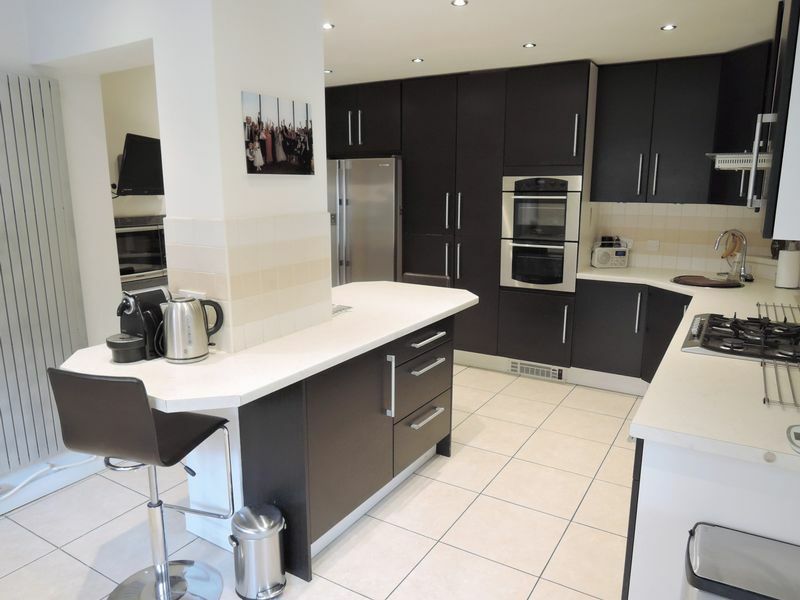 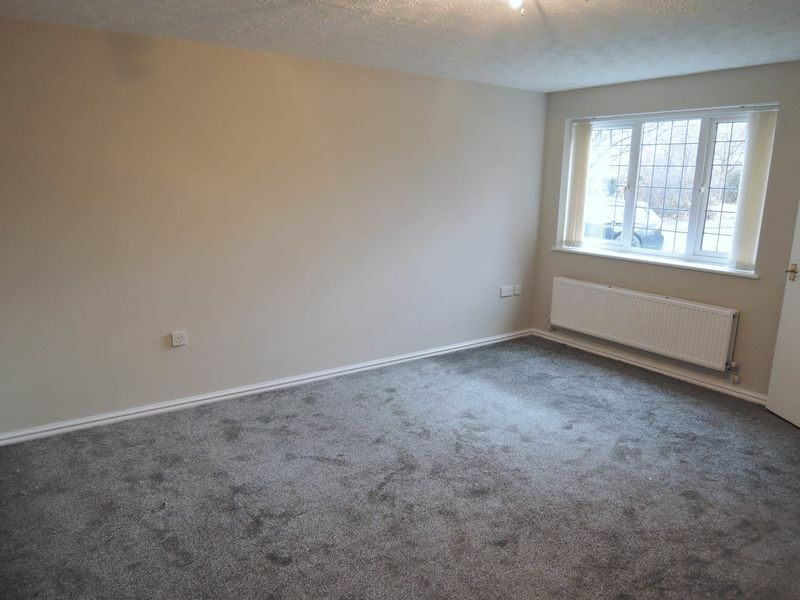 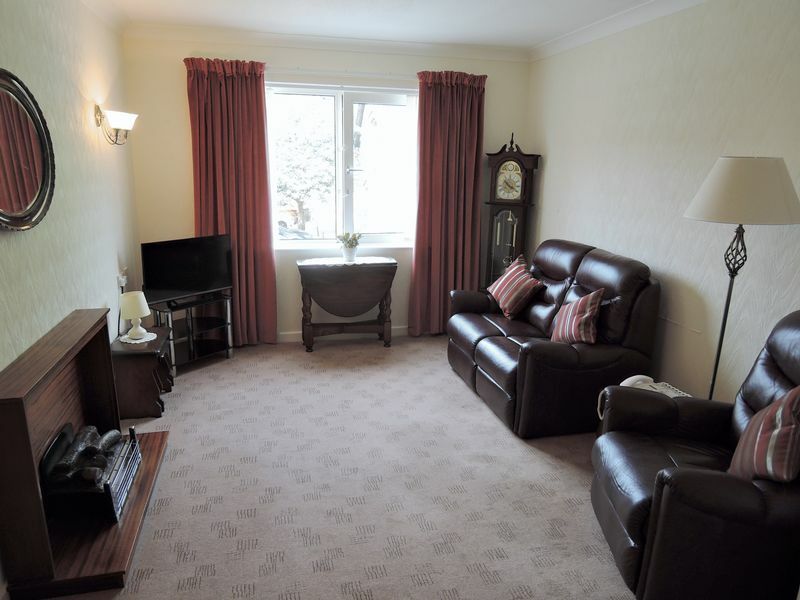 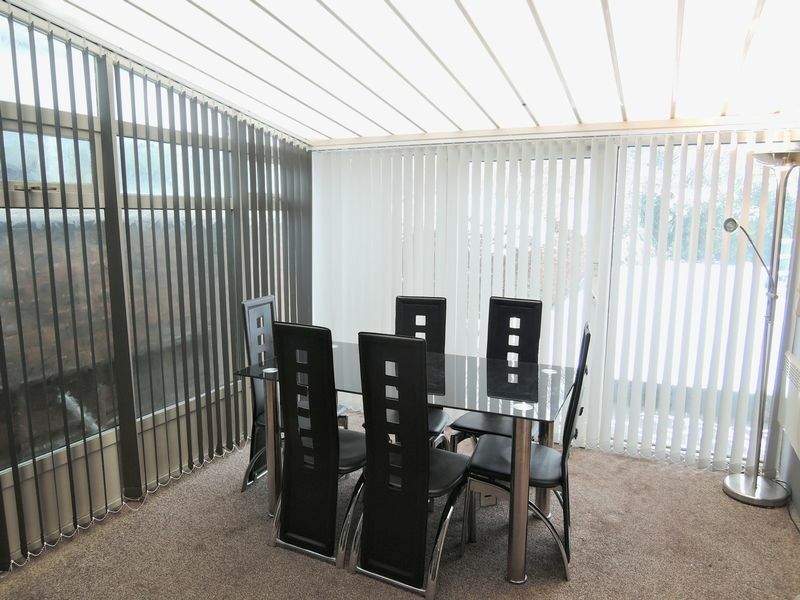 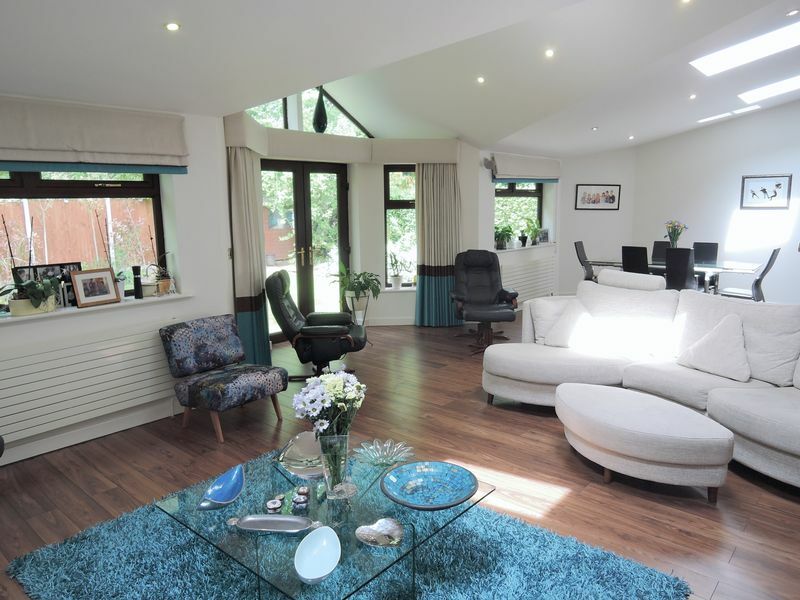 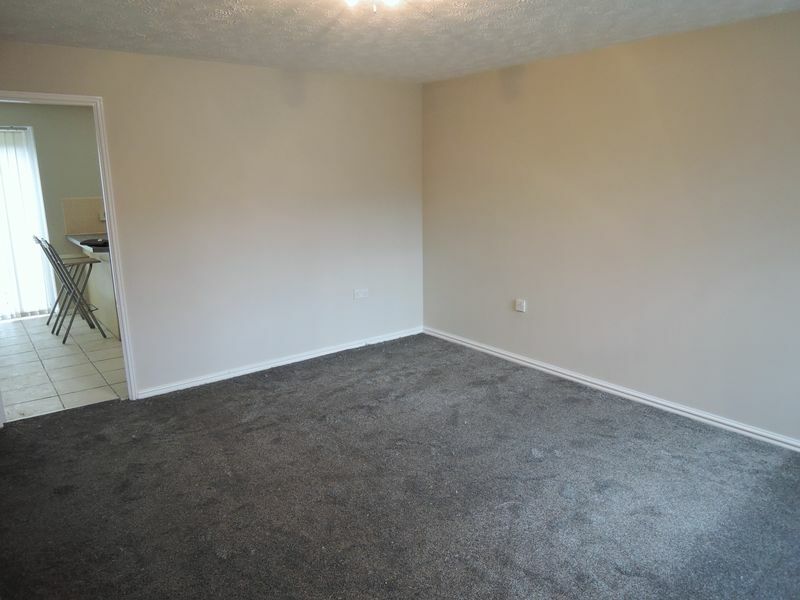 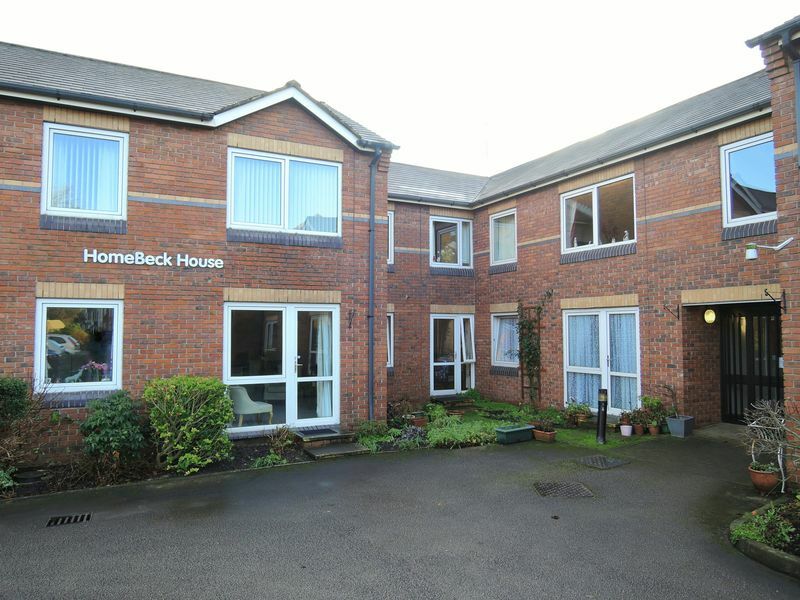 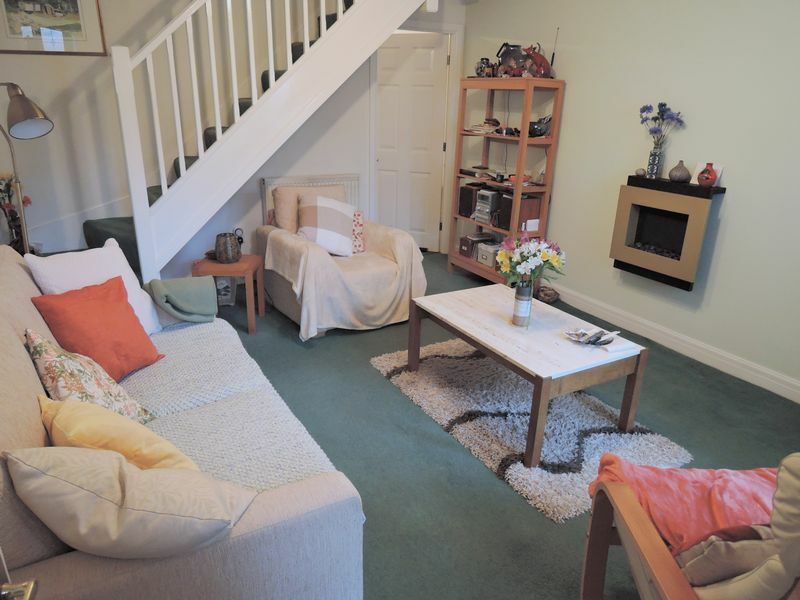 In brief the property comprises: entrance porch, entrance hallway, living room, dining room, modern fitted kitchen, three bedrooms, family bathroom, rear garden, garage and off-road parking. 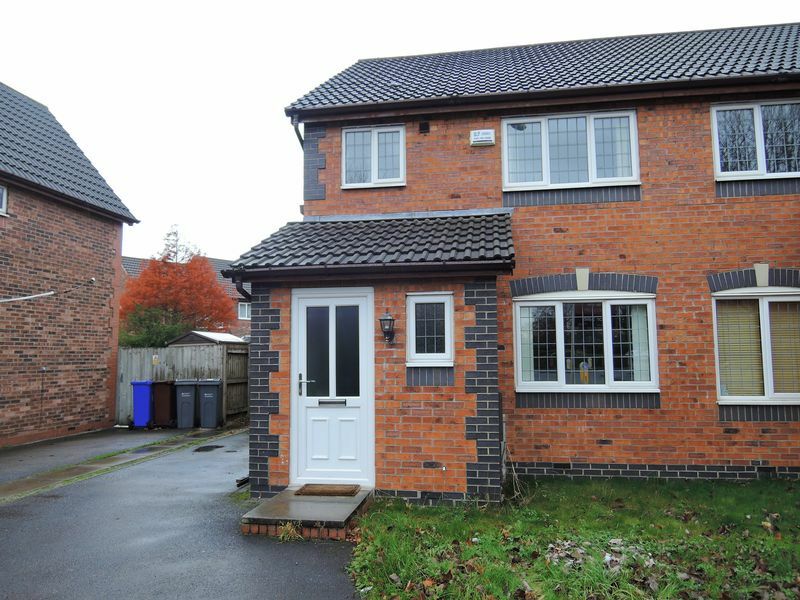 NO ONWARD CHAIN!